The first is this bright and bold fox print romper, in size 3-6 months (£10.95). 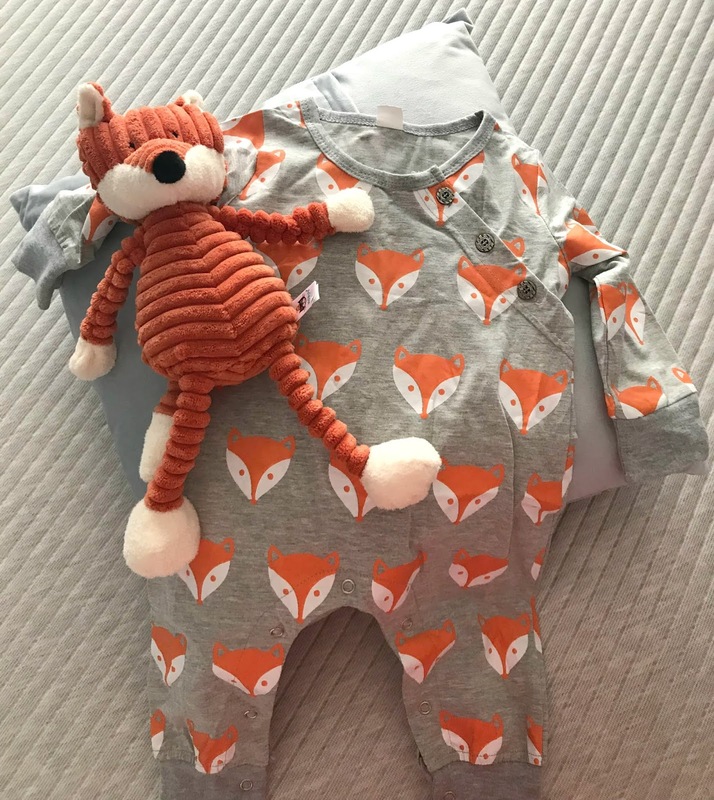 I love rompers and the fox print is so nice, and goes perfectly with a teddy we have bought for baby too. It has handy poppers to make changing easier and I think it will be a really well-worn item. 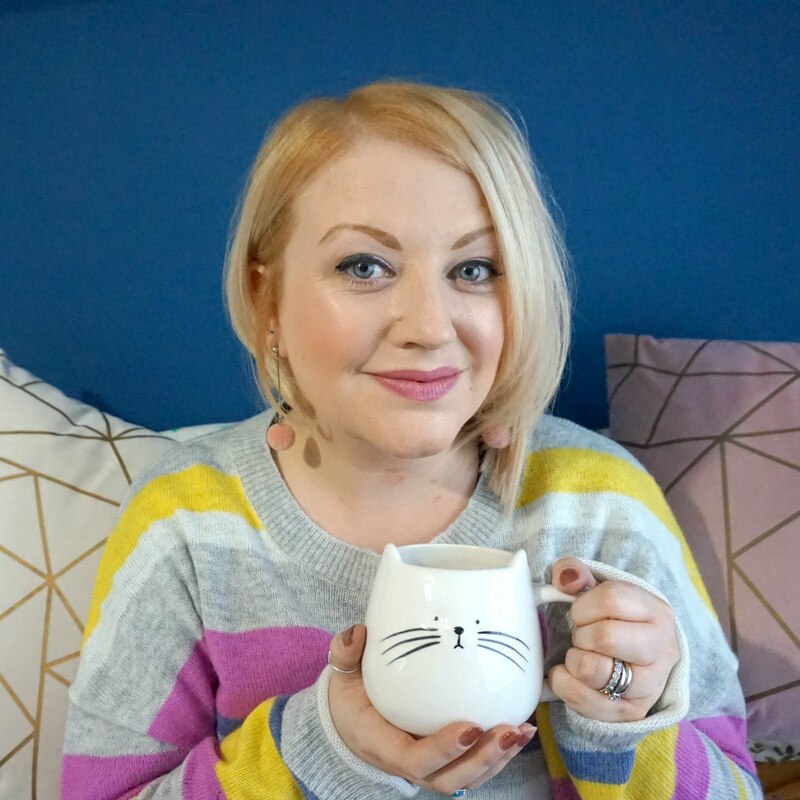 The second one I chose is a must for any Harry Potter fans like moi - I mean, come on, how cute is this 'Snuggle this Muggle' onesie (£8.95)?! 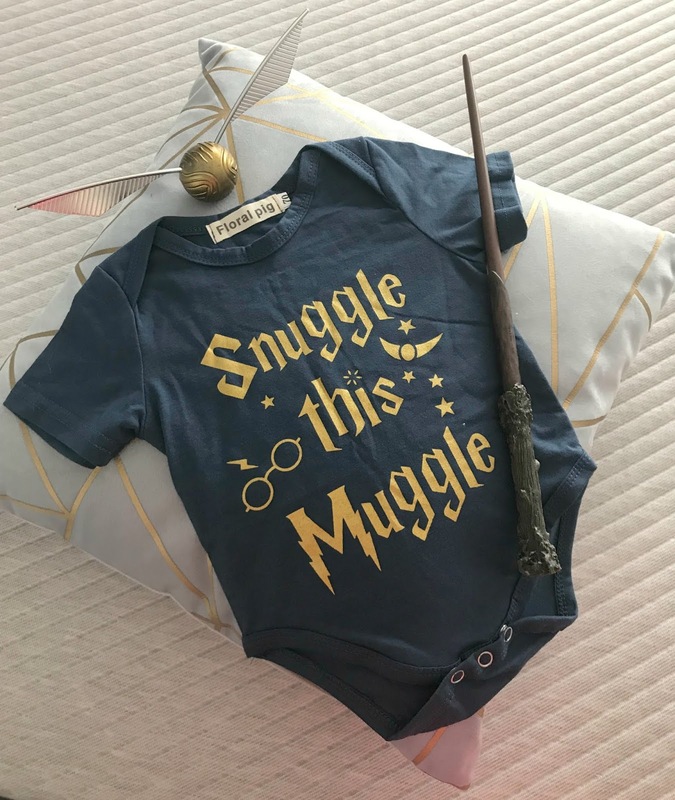 Looking forward to introducing my little muggle to the wizarding world, but in the meantime, they'll be this onesie. All in all, I am pleased with my Lavender Sun baby onesies. They did take a little time to come, so worth bearing in mind, but they were worth it and if you want to get something a bit quirky, I think these are good value and worth looking at. * We were partially compensated for the cost of the items selected, but views are my own.